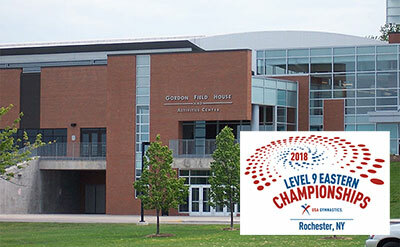 ROCHESTER, N.Y., May 4, 2018 – The first six of 16 champions were crowned today at the 2018 Women’s Junior Olympic Level 9 Eastern Championships in Rochester, N.Y., at Gordon Fieldhouse at the Rochester Institute of Technology. 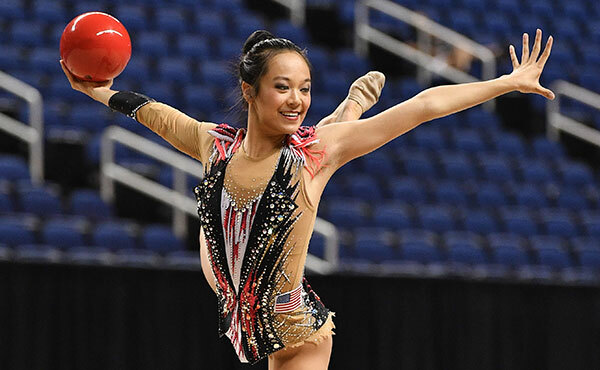 Along with the Junior Olympic Level 9 Western Championships, the Eastern Championships is the culmination of the Junior Olympic Level 9 competitive season. 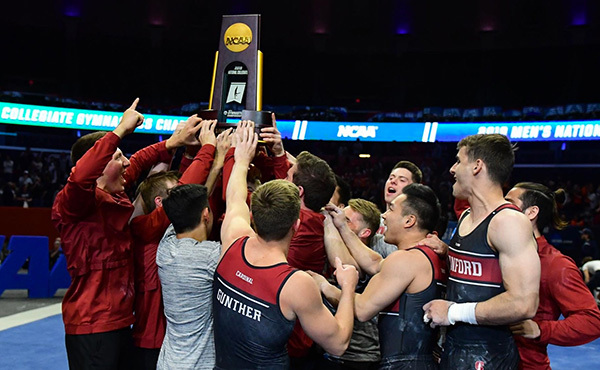 The all-around medalists are listed below. The remaining competition schedule for the Eastern Championships is as follows. 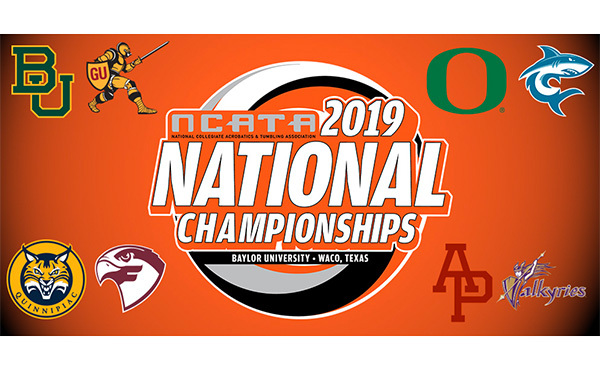 May 5 – Session 4 – Juniors 7 and 8 at 9:35 a.m., Session 5 – Seniors 1 and 2 at 1:35 p.m., and Session 6 – Seniors 3 and 4 at 5:35 p.m.
May 6 – Session 7 – Seniors 5 and 6 at 9:05 a.m., and Session 8 – Seniors 7 and 8 at 1:05 p.m.
Tickets are available onsite: training day (May 3), adults – $10, and children (5-12) and seniors (65+) – $5; one-day pass, adults – $25, children and seniors – $10. 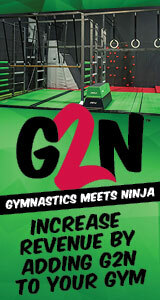 Children 4-and-under are free. 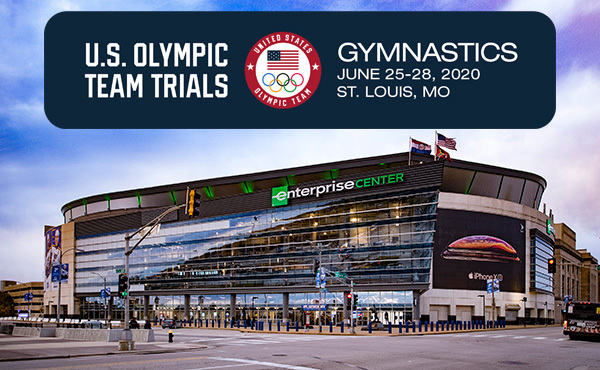 The Junior Olympic Eastern and Western Championships are two of USA Gymnastics’ championships events. 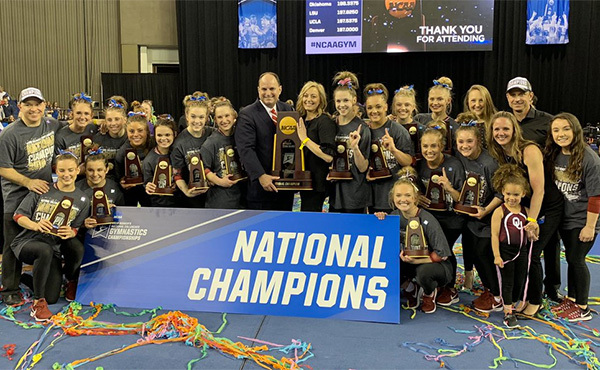 Both championships feature the top seven gymnasts in the all-around in each age division from the respective regional championships and will have competition in 16 age divisions, which are determined by birth date. 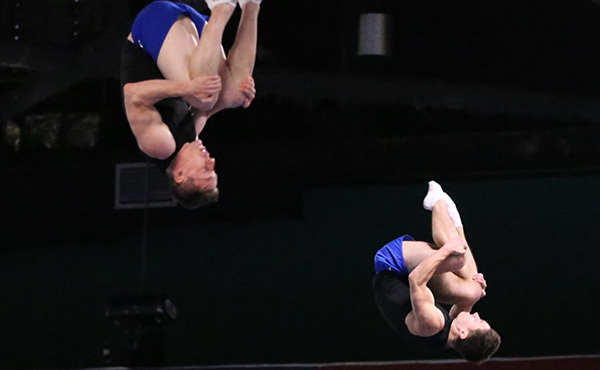 The Monroe County Sports Commission, Visit Rochester and Rochester Gymnastics Academy are organizing the Eastern Championships, which features the top Level 9 gymnasts from USA Gymnastics Regions 5-8. The states that comprise each region are: Region 5 – Illinois, Indiana, Kentucky, Michigan, Ohio; Region 6 – Connecticut, Maine, Massachusetts, New Hampshire, New York, Rhode Island, Vermont; Region 7 – Delaware, Maryland, New Jersey, Pennsylvania, Virginia, West Virginia; and Region 8 – Alabama, Florida, Georgia, Louisiana, Mississippi, North Carolina, South Carolina, Tennessee.